Lakeland car shoppers often think, should I buy or the lease the new Yukon or Tahoe? 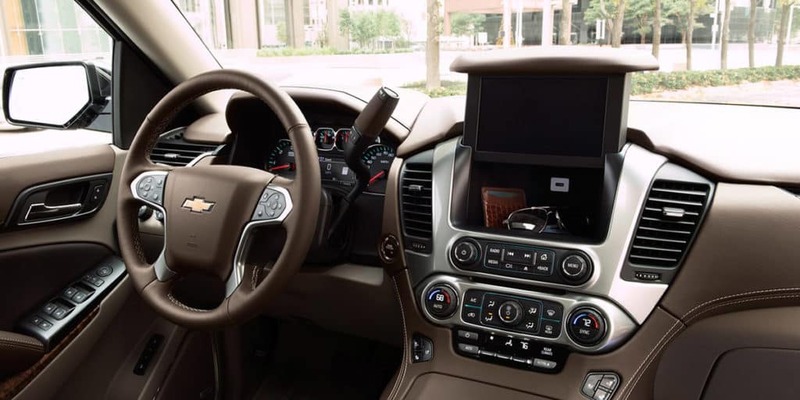 The 2019 Chevrolet Tahoe and 2019 GMC Yukon are popular choices if you’re searching for a reliable SUV. Both offer state-of-the-art technology features, are safe to drive, and have plenty of room to sit up to nine people comfortably. You can only purchase one SUV though, and if you want the one best suited for your day-to-day life, it’s the Chevrolet Tahoe. 2019 Chevrolet Tahoe: The new Tahoe starts at $48,000 MSRP*. This large SUV comes standard with a 5.3L EcoTec V8 engine that delivers 355 hp and 383 lb-ft of torque, and it’s paired with a six-speed automatic transmission for exciting rides in Valrico. 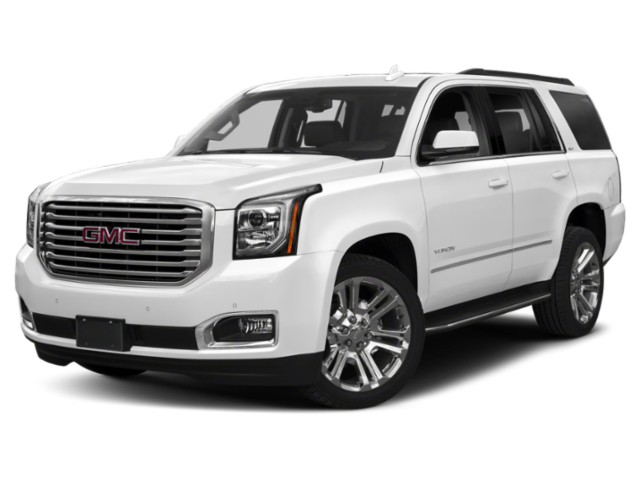 2019 GMC Yukon: The new Yukon has a slightly higher starting price of $49,600 MSRP. Like the Tahoe, it comes equipped with the standard 5.3L EcoTec V8 engine that produces 355 hp and 383 lb-ft of torque, and it’s also paired with a six-speed automatic transmission. The 2019 GMC Yukon is a good SUV, but it’s no match for the new Chevy Tahoe. 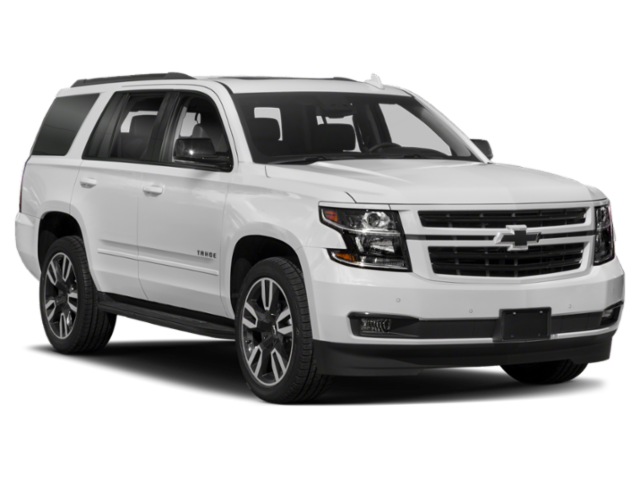 Compare the Chevy Tahoe vs. Chevy Suburban, read the reviews, and see why car shoppers are choosing the latest Tahoe. 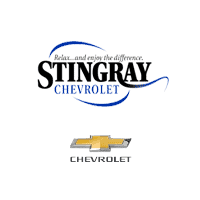 If you agree that this full-size SUV is best suited for your daily commutes, visit Stingray Chevrolet in Plant City for a test drive. Contact us online with any questions you have in the meantime.